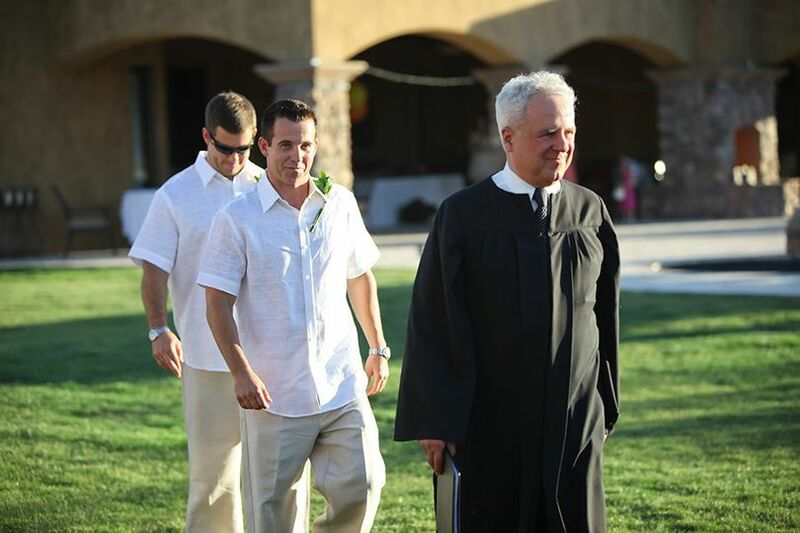 Wedding Ministers Civil Officiants Arizona is an officiant service in Scottsdale, Arizona. 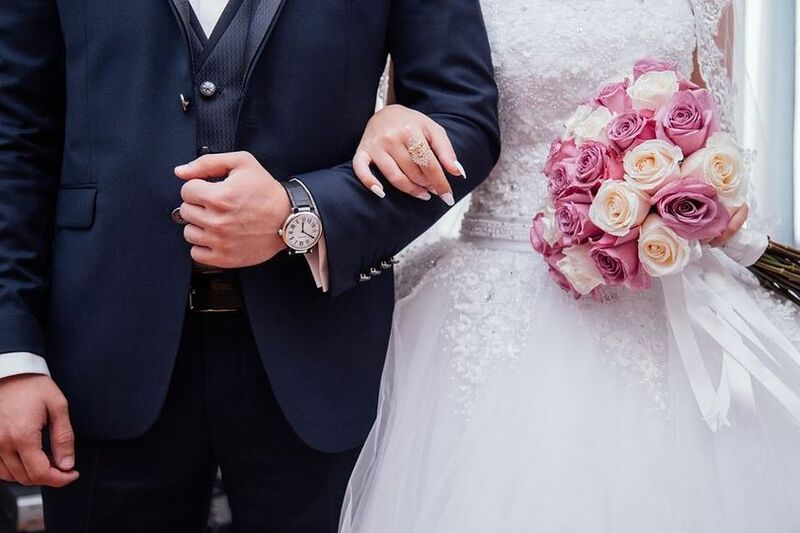 Wedding Ministers Civil Officiants is a free nationwide service that connects couples with a local wedding minister or officiants that they can interview and choose from for their wedding ceremony. They serve Orange County, Riverside, San Bernardino, Los Angeles, Long Beach, Santa Barbara, San Francisco Bay Area, Phoenix, Minneapolis, Chicago, Philadelphia, New York City, Washington D.C., Virginia, and Miami. 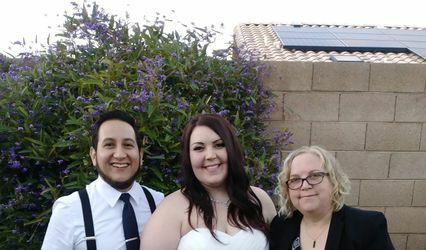 You can use their simple online platform to enter your information and ceremony requests and they match you with possible officiants in your area. You can choose an officiant suggested by the site, or continue with your own search. Reverend Paul Michael runs the site and has more than 10 years of experience. 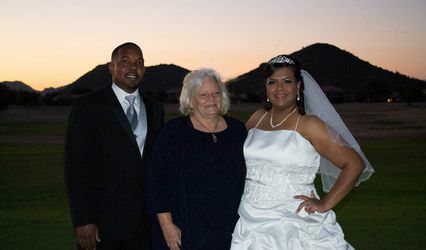 His goal is to connect officiants with couples so that you can have a heartfelt ceremony on your special day. 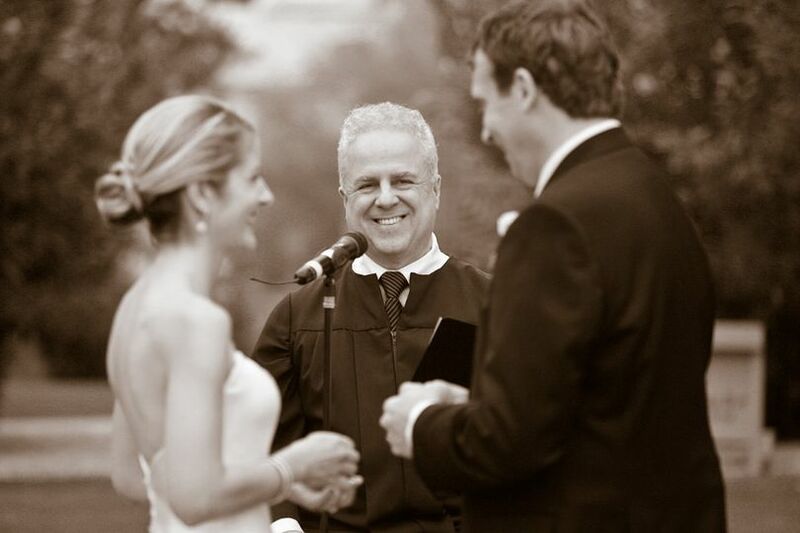 We loved having Reverend Paul Michael as our wedding officiant. He officiated the most beautiful ceremony for us. He helped us tailor the words so 'literally' everything was what we wanted (and when we didn't know what we wanted, he helped us with that too). Rev. Paul is a warm experienced professional who is willing to do whatever it takes. We highly recommend him or an officiant like him. Sandra & Jeff. Rev. 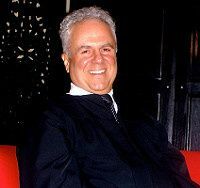 Paul Michael has an impeccable sense of timing, fanning the embers of humor when they spark and all the while paying proper homage to God, spirituality and the sanctity of marriage!!! 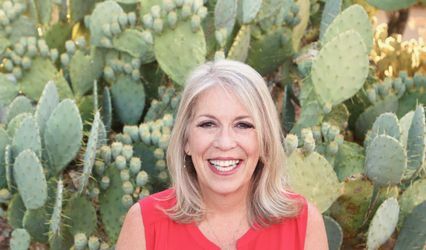 Since the wedding, I have gotten numerous phone calls and handwritten notes, saying that our wedding was "good for their marriage", that it made some couples re-evaluate their marriage, and that some couples now want to renew their vows. Some guests expected a quick 10 minutes ceremony and then off to the reception, but they got so much more. The creative ideas that you offered us were a huge hit! Everyone especially liked the Love You part...you were absolutely right about that part..